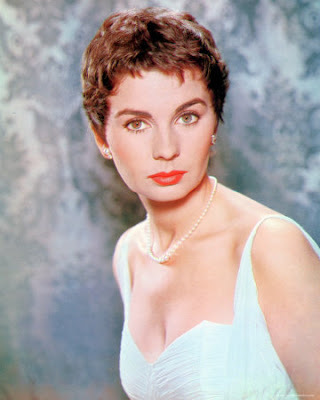 "Jean Simmons' jaw-dropping beauty often obscured a formidable acting talent." 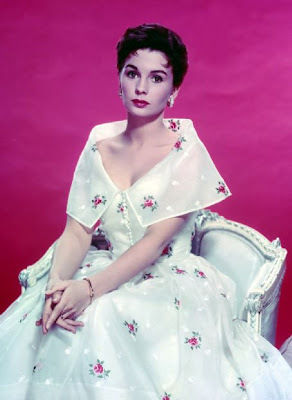 For 60 years she worked as an actress, appearing in over 50 films and scores of television productions. My favorite was Elmer Gantry. Little augury has been featuring a number of wonderful posts on great beauties. She asked me to participate, and I tended to go with writers as actresses often take top billing. 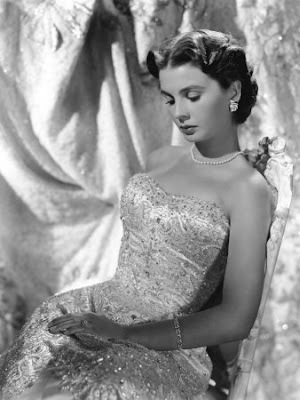 If the assignment had been to pick 10 actresses, Jean Simmons would have been close to the top. Yes, she was a beauty. I loved her is Desiree. I loved the gamine haircut.